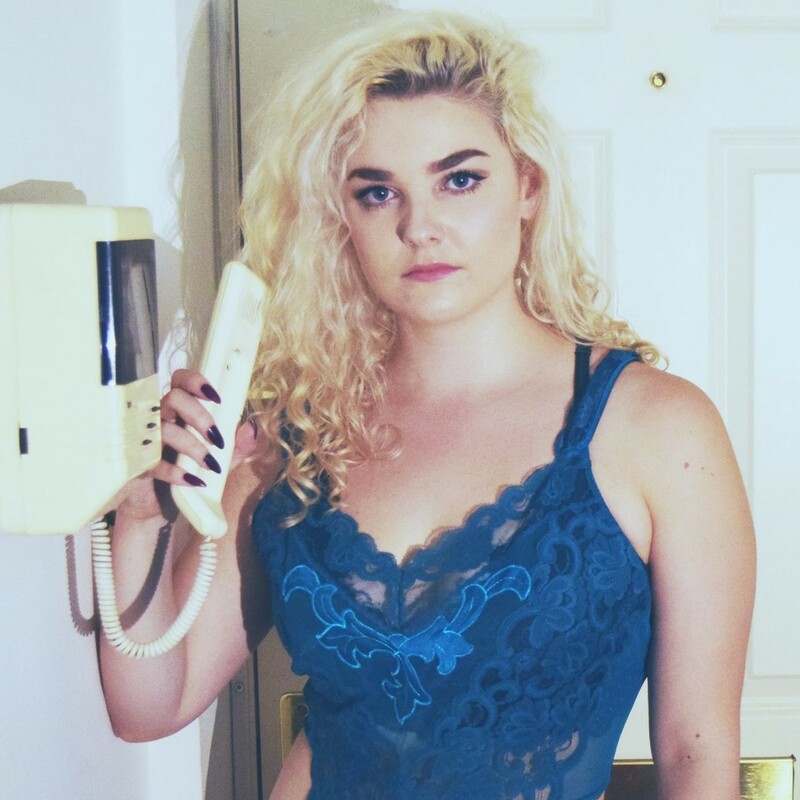 Last month, Eloïse dropped a new single into the world; ‘Drop Dead Gorgeous’. We caught up with her to find out what’s next on her musical journey. Just less than a month ago you released your single, ‘Drop Dead Gorgeous’. How has the response been so far? It’s been a little different to the responses I’ve had before which has been exciting for me, the song is so dark and niche so in that way it’s a bit like marmite- which is the kind of thing I wanted, a song to confuse and put people on edge a bit. It’s been said that you’re inspired by horror, a passion for films and true crime story podcasts. How have you ensured these inspirations find their way into your music and style? This kind of media sparks ideas of words and phrases I want to work with, it’s like a catalyst for my ideas. I have always been particularly inspired by visual things, which is why horror films and Tarantino style films have influenced my style so much, the visuals are so bright and campy yet they are so dark. I keep a list on my phone and there is a real coherence of dark, crimey inspiration there- I don’t think I’ll be writing a Christmas album off the back of it. On top of releasing ‘Drop Dead Gorgeous’, you’ve also just wrapped up a UK tour. Do you currently have plans for the remainder of 2018, in terms of releases and/or further touring? I have a new track due for release at the end of October which I am really excited about, things are going to get a little more pop from me so I can’t wait to get that out there. I am working on a new EP for early 2019 and want to put together a really special live show around the release so I am doing a lot of creating. You will be going deeper into my world. During your time touring the UK, did you spot any artists that you’re going to be keeping a close eye on? I’ve seen so many artists across all genres at my shows so it’s made me want to almost take a step back and delve into loads of artists- there are so many talented musicians in London right now it’s mad. ‘Drop Dead Gorgeous’ is an expression of female power. If you were to give some words of advice to women around the world, what would they be? Don’t underestimate what you have to say and if you’re living in a society where you are able to express your feelings and experiences, do it for the people that can’t. On a far more trivial note I tell myself daily to be like Cher and I would recommend that.